Do you like where we’re going? Would you like to partner up? receive your products / educational packages for our trainers. gain reseller status for your products in those countries we are active in. Lab Level. – helping you to innovate. Your logo, advertising in/on our communication tools. Your brand linked to ours. Collaboration with physical spaces. 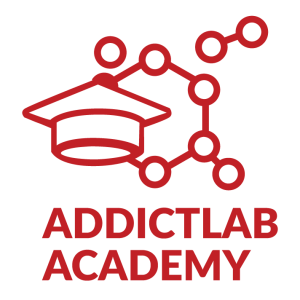 Would you like to set up Addictlab in your city/country? We have a methodology, ready to roll out packages. For if you have the space, the team, the vision and the visitors. Maybe you have products/tools/ to give away or recycle. Get in touch to see if it can have a second life in our lab.